I'm lucky enough to have received a sample of the Sleek Make Up Garden of Eden and let me tell you it does not disappoint. 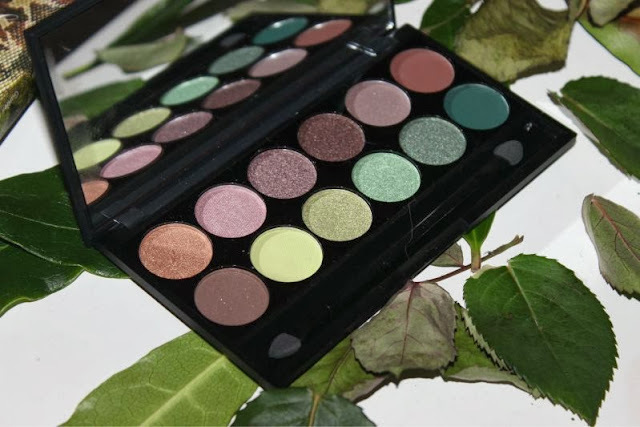 I can't quite put my finger on what makes this palette so alluring but the combination of greens and purples is just too much to pass up and I urge you all to note down the 15th of January as that is when this and the two new blush palettes (see them here) will launch. 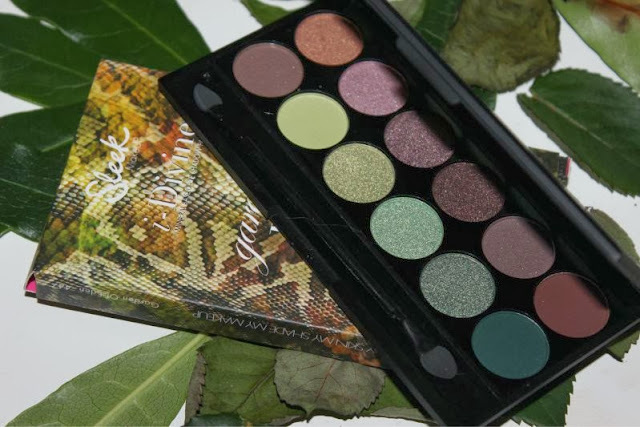 The Sleek Make Up Garden of Eden palette is limited edition but it does not have special packaging much like the majority of previous Sleek Make Up i-Divine palettes this comes presented within a slim, matte black casing complete with a mirror and foam applicator. 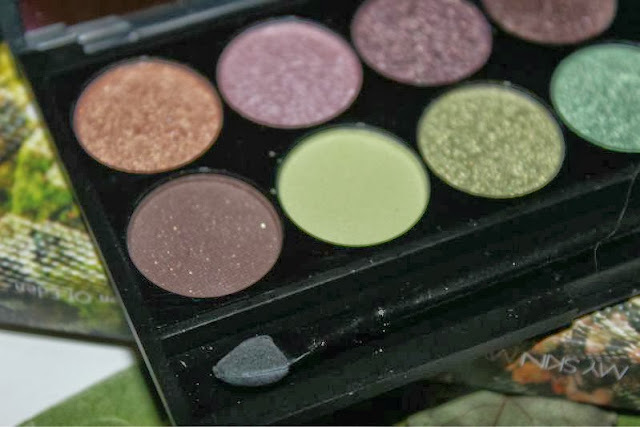 My only advice is to be gentle with the palette - the eyeshadows are rather soft and prone to breaking which not even the most robust of packaging could fully prevent. As always there is 12 shades within the palette and to the best of my knowledge (I could be wrong so do feel free to correct me) they are new and exclusive to the Sleek Make Up Garden of Eden I-Divine Palette. Gates of Eden - A warm toned bright golden shade that almost border lines copper, really soft in texture but wonderfully pigmented. 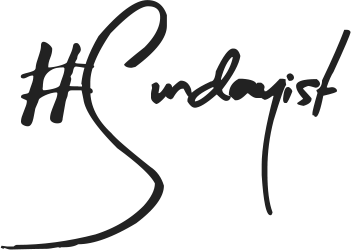 Eve's Kiss - A light pinky lilac that appears to satin in formula but once applied it has a metallic almost foil finish. Paradise On Earth - As you will see from below that this palette heavily features taupe shades and this is the closest to true purple you will find within this offering. I would describe this as a metallic aubergine hue. Again great pigmentation. Python - A rich chocolate brown tinged taupe that has a metallic finish, no problems with application or colour pay off. 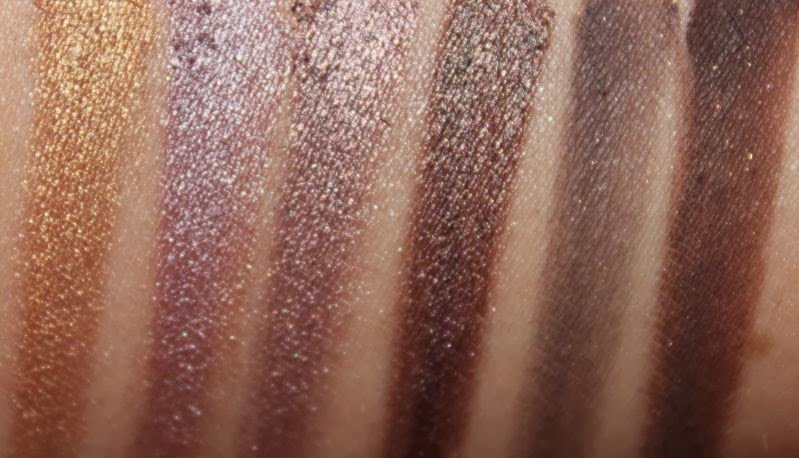 Forbidden -Light taupe (blend of purple and brown, this shade leans more purple - lilac to be exact) with golden glitter flecks, sadly not as pigmented as the metallic formulas and does tend to be a little chalky. Flora -Matte deep purple tinged brown, despite being a matte finish it has beautiful levels of pigmentation. Entwined - Deep taupe (blend of purple and brown, this shade leans more brown than purple) matte base that has a sprinkling of golden glitter. Much like Forbidden above this can be a little chalky and has a dry texture. Adam's Apple - Light matte apple green, a little chalky. 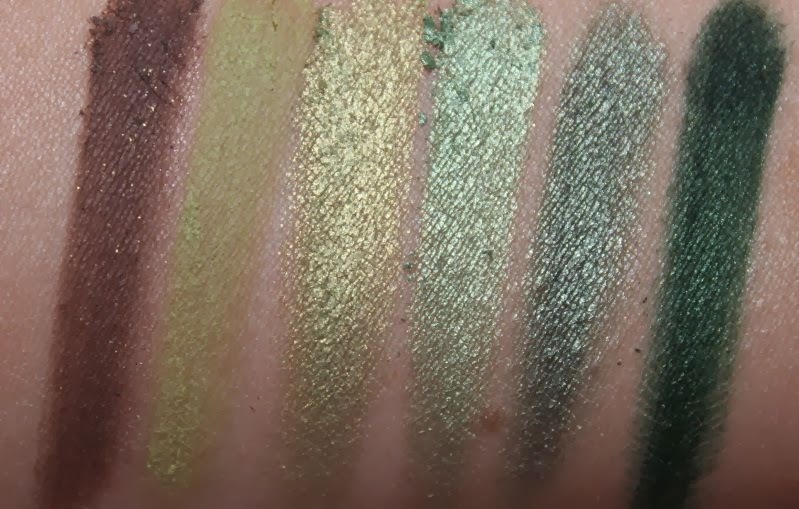 Fig - Light metallic golden olive green - super soft and loaded with pigment. Evergreen - A light but bright true kelly green, metallic in formula - same as above. 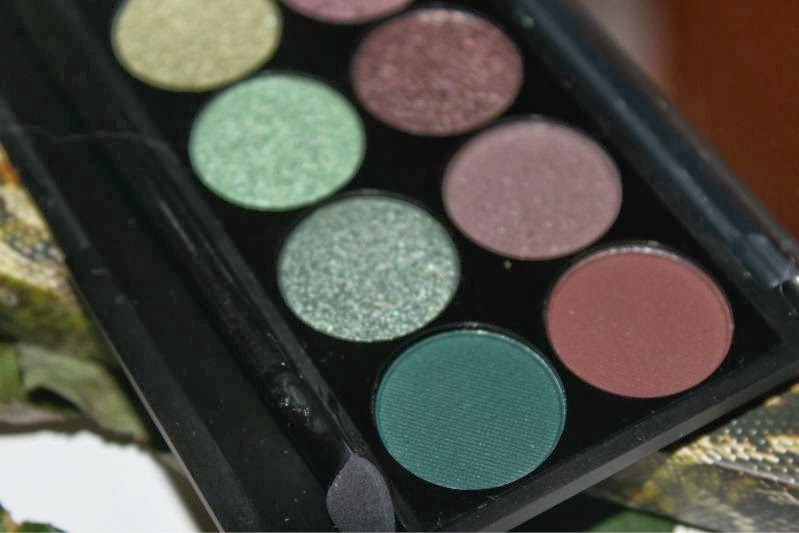 Fauna - A mid tone metallic slightly golden tinged green hue that reminds me somewhat of MAC Swimming Eyeshadow. Tree of Life - A deep almost teal matte forest green with intensive colour pay off. 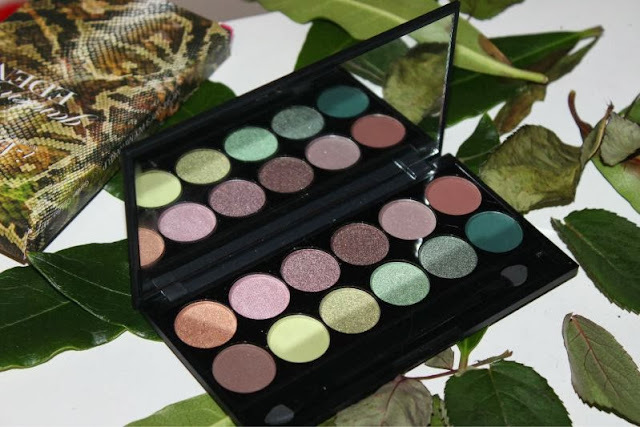 This is a great palette that will suit all complexions and eye colours but I do urge those in-particular with green or brown eyes to seek this out as it will really allow such eye colours to pop. 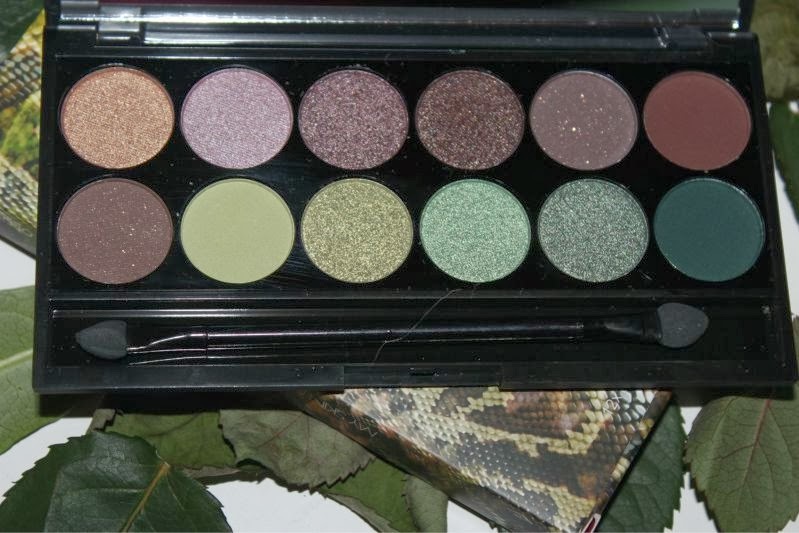 The golden hue (Gates of Eden) is great for blue or grey eyes too! Look out for Sleek Make Up Garden of Eden I-Divine Palette launching on the 15th of January via the usual outlets : selected Superdrug and Boots stores as well as the brands site who do ship worldwide- link. This sleek palette looks divine. Would love to try it out at some point, lovely colours! 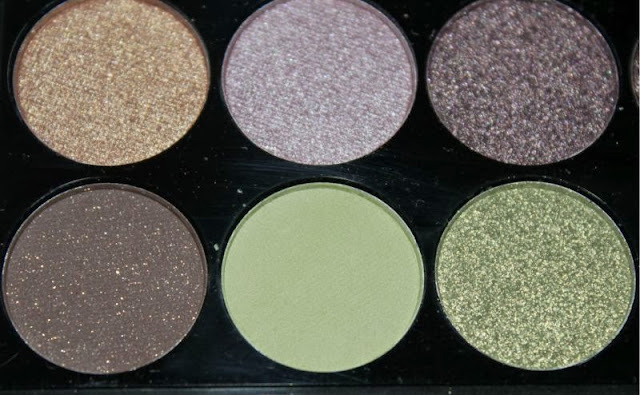 Oh this looks great so pigmented, I've never tried sleek eyeshadows before nor do I have many green eyeshadows so will keep an eye out for this in jan.
Looks so pretty, it would be great if people who get these samples would do actual looks with them too :). Ohhh my! I have never tried Sleek, but I think I'm going to need this in my life! This looks beautiful! I adore my Sleek iDivine in Storm... This looks just as lovely! gorgeous colours! Deffo need this one to add to my colllection! OMG I need this and the lemonade pink blush palette!! This pallet looks amazing! 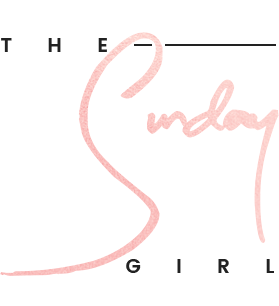 Can't wait for it to launch!! Adorable colors! They would look amazing in the Christmas or New Years Eve party! Wauw the pigmentation is sooo pretty. 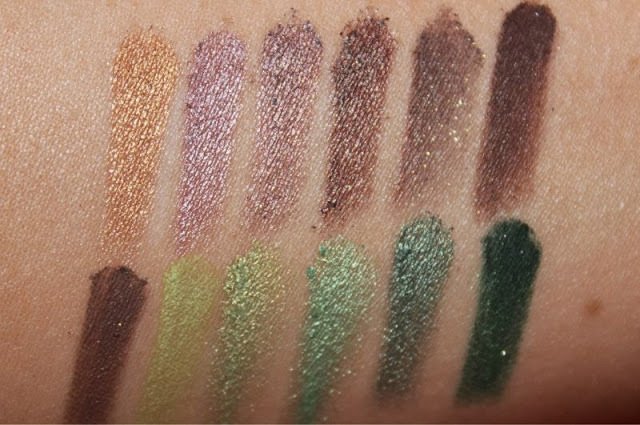 I want this palette. Hearteyes. These are totally my colors. I have light green eyes & always wear browns, coppers, plums & different shades of green (they really bring out my eyes, even though they say opposite colors). I love those shades! 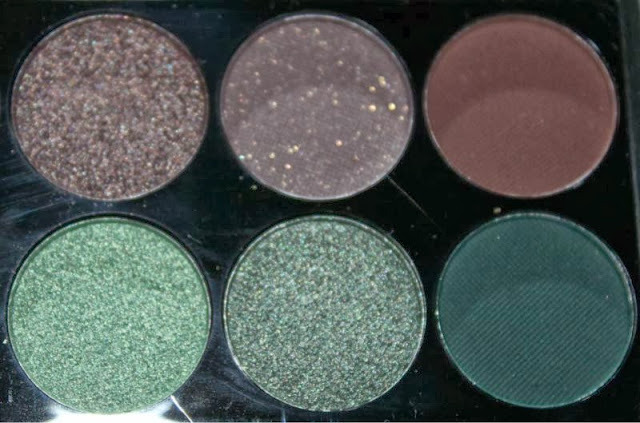 At first I thought I wouldn't ever wear them but then I started putting the shades together in the form of a smokey eye and they are just gorgeous! I love that. As always with the Sleek palette, will they ever finish to make me spend money on their limited editions? :D Will they ever finish the ideas? Not complaining, but each time I think "oh, wow, love this combination, WANT"
it's beautifuuuuuuul!!!! I love those colours. I will buy it!!!!!! will definitely buy this one. This was really helpful! Thanks for all the in-depth shade descriptions!